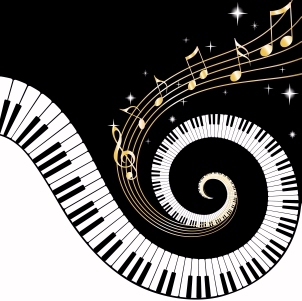 Nicky offers lessons in piano, organ and theory in the Trinity area of Edinburgh. Nicky's pupil-centred and friendly approach aims to nurture a skill which can give lifelong enjoyment. Adult beginners and returners are welcome. As a professional keyboard player, Nicky brings a wealth of experience to her teaching. She has taught pupils of a wide variety of ages and stages over many years, with a high success rate in music exams. Lessons up Grade 4 are normally half an hour a week, although a 20-minute lesson is recommended for young beginners. For pupils beyond Grade 4, 45 or 60 minutes is more suitable. The initial consultation lesson is free. Lessons are payable either monthly in advance or weekly.